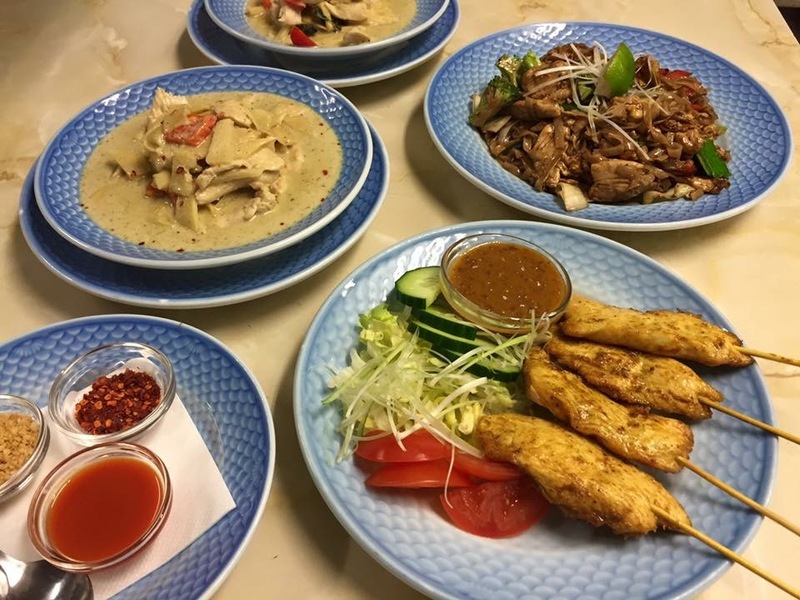 We serve top quality food! 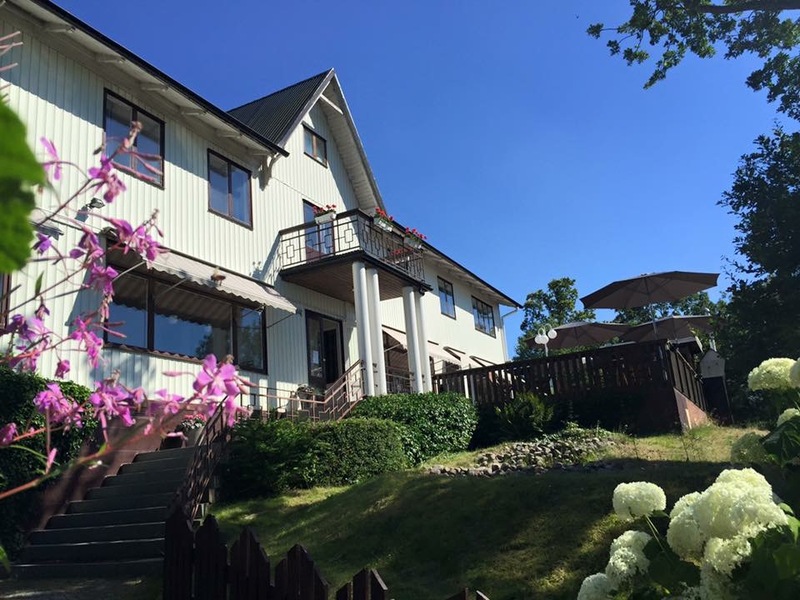 - "the small hotel with the big heart"
Welcome to the venerable Hotel Walhalla in Mörrum , the small hotel with the big heart. 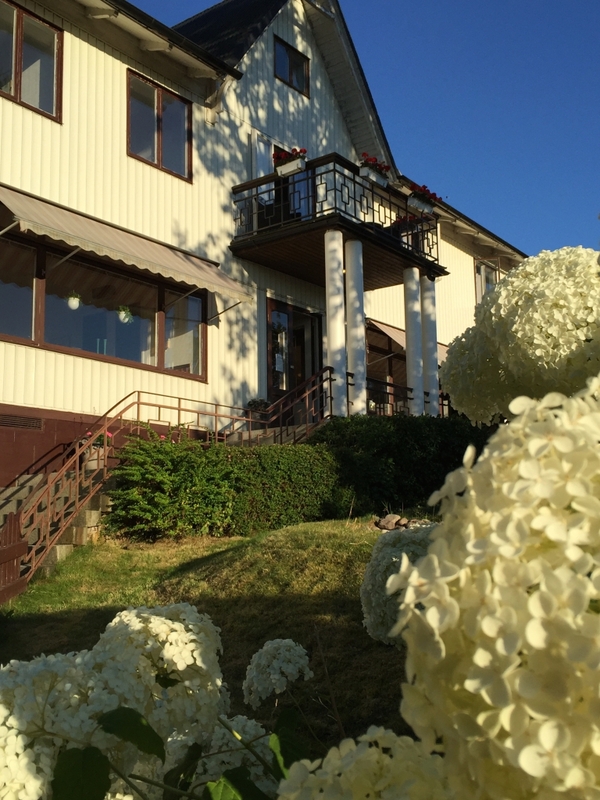 The hotel is located on a hill in the centre of Mörrum, close to both the train station and Folkets Park. And only a few steps from Mörrumsån . With its central location the hotel becomes a natural gathering place for all kind of events, meetings and gatherings. 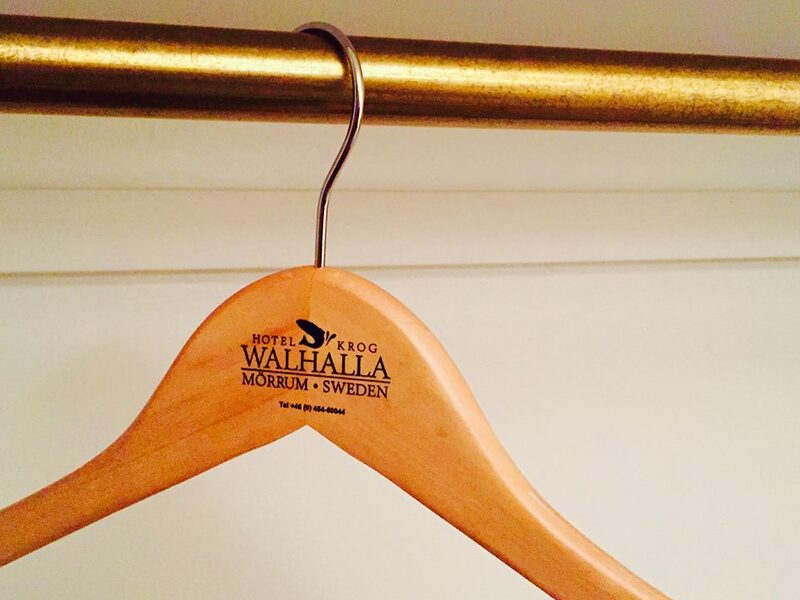 Whether you come to stay, eat , fish or play golf you are warmly welcome at Hotel Walhalla . Our goal is to be the more personalized option, and we hope you will feel as if you are at home.